Love ’em or hate ’em, recruiters and vendors need to get used to the reality that Microsoft now owns the two most popular professional networking sites on the net. And as a result, it owns the two most important sourcing platforms in existence. 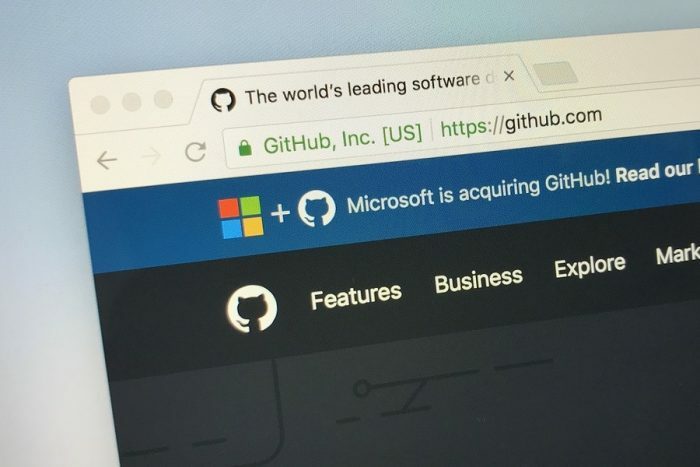 Microsoft said Monday it dropped $7.5 billion for 10-year-old GitHub, the web’s largest community for developers, where they collaborate and discover, share and build software. That strengthens a portfolio that already contains LinkedIn, which Microsoft bought for $26.2 billion two years ago. Approximately 28 million developers use on GitHub now. It is home to more than 85 million code repositories used by professionals in nearly every country. Nadella said Microsoft is also already the most active organization on GitHub, having more than 2 million “commits,” or updates, made to projects. Microsoft now owns professional networking online. Nearly 600 million are on LinkedIn. 28 million developers are on GitHub. Many GitHub users aren’t on LinkedIn, by the way. Want to recruit these folks? Microsoft has the ring you need to kiss. Pricing power. If you’re sourcing talent that resides on LinkedIn and GitHub, prepare to pay more. A lot folks are already bitching about pricing at LinkedIn. It’s going to get worse. Sourcing software providers beware. Sites that currently capture profile data from users on LinkedIn and/or GitHub should be very nervous. If HiQ loses its court battle with LinkedIn, the dead pool could get pretty crowded, pretty fast. Snail’s pace. Microsoft is going to have to move very cautiously with any changes it wants to make with GitHub. Many of its users despise Microsoft and what the brand represents, so disrupting things too soon could cause major abandonment of the platform. As a result, sourcing via GitHub shouldn’t change anytime soon. Job postings coming en masse to GitHub, for example, won’t happen tomorrow. Frankly, I’m still digesting this move. I think it impacts the recruiting business in a major way. The ripple effect should have a number of vendors who rely on LinkedIn and GitHub data on the defensive. The fact Microsoft owns two of the top recruiting tools for jobs, and more specifically tech jobs, matters a lot. In a race where Google, Facebook, and Microsoft are aggressively jockeying for employer dollars, this puts the latter in a very good position, especially if you believe the real value is in people and not postings. It also makes moves like Indeed’s parent company acquiring Glassdoor look like too little, too late.